It’s well known as the toughest, most grueling race in the world. Over 250 kilometers in temperatures routinely over 50 degrees, sandstorms, crippling blisters and, would you believe it, rationed water. No wonder runners have to pass rigorous testing before they are allowed to enter. Many fail to qualify; some have died on this run. The Marathon des Sables in Morocco’s Sahara Desert is, therefore, the last place you’d expect to find a 59-year-old grandmother competing. But Dr Pushpa Chandra is no ordinary grandmother. She knows a thing or two about keeping fit and healthy and has been paying attention to staying in peak condition most of her life. She became hooked on running, as a child, in Fiji. “You cannot prepare for a race like this in six months,” affirms Dr Chandra, who ran many ultramarathons during the 27 years that she was a nurse in ICU at the Vancouver Children’s Hospital, working a night shift schedule. 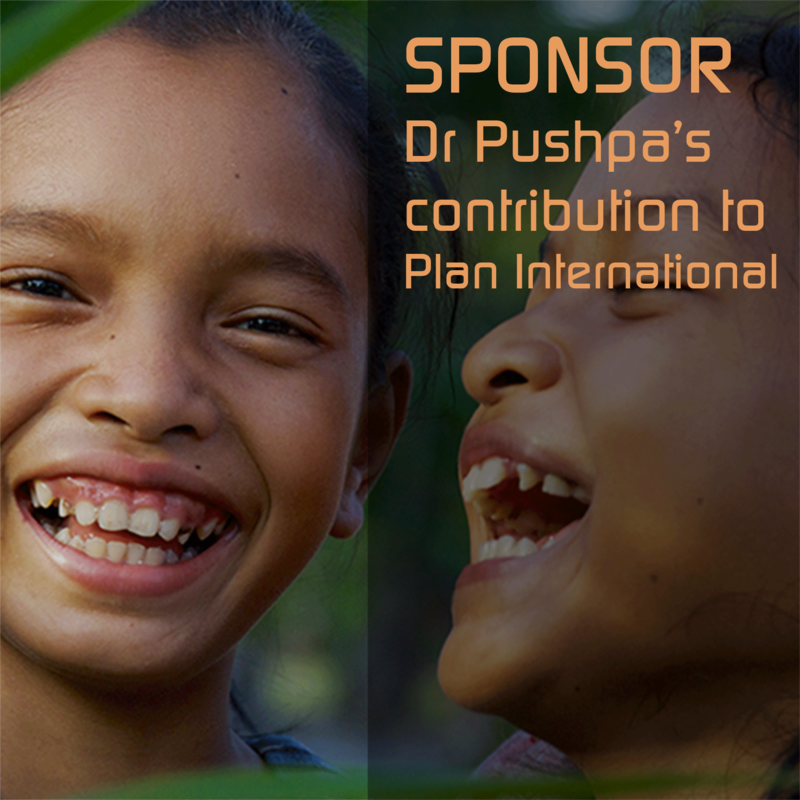 It’s also fitting that she is also running to support PLAN International children’s charity (click here to sponsor Dr Pushpa Chandra). Anyone who does shift work knows that it’s hard enough to life a normal, healthy life, let alone be enthusiastic and able to put the body through such extreme physical challenges. Most of us mere mortals are content with lesser achievements in life – or at least, not such extreme physical ones. Dr Chandra is different. She celebrated her 50th year by running ultramarathons on all seven continents, including the north and south poles. 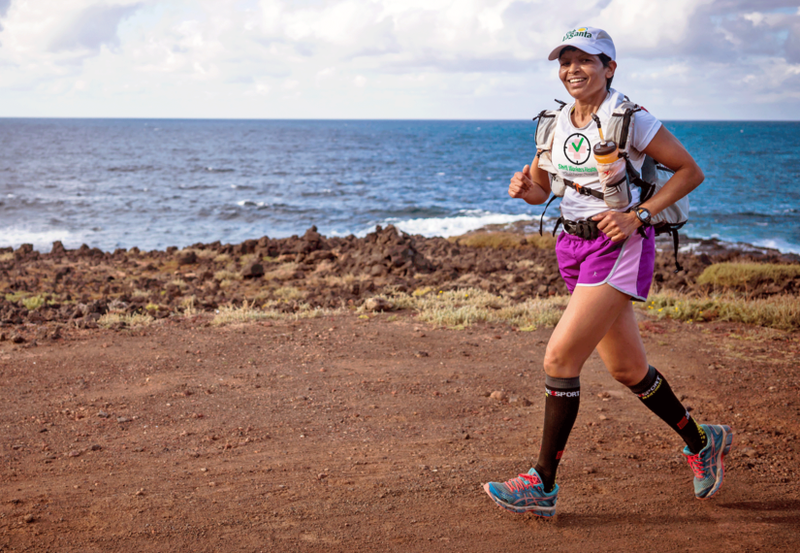 How does she do it – and remain upbeat and delighted to be able to cross this particularly grueling ultramarathon off her bucket list? 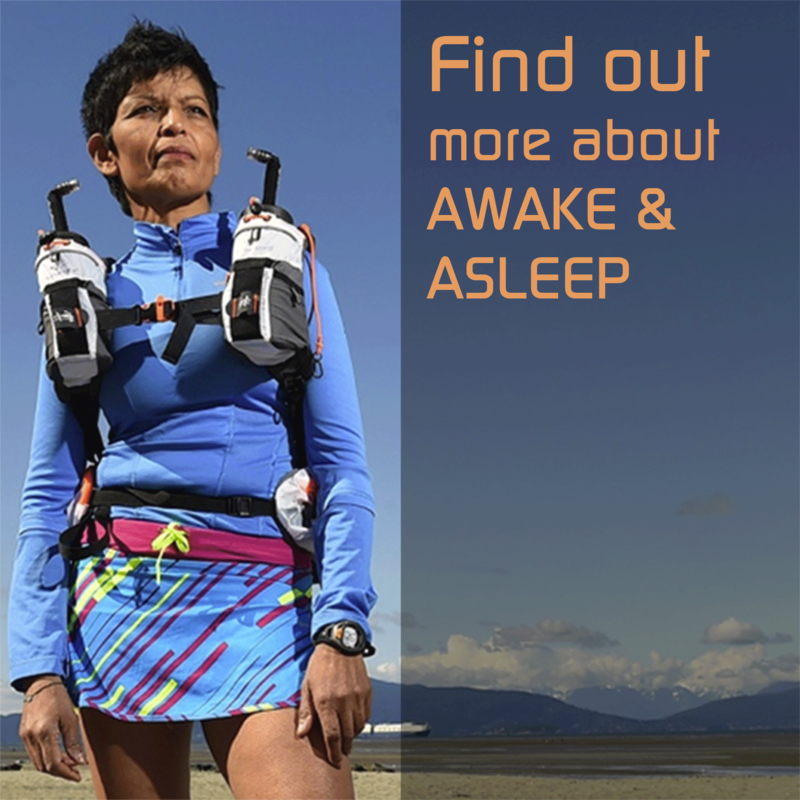 Sleep is one of the single most important elements of a marathon runner’s program. It might be hard, if not impossible, to get 7-8 hours of sleep each night, especially if you’re also working 12 hours shifts. But it’s so important to get as much sleep as possible – both when working as well as on days off. Research shows that athletes who sleep less than 8 hours each night have a 1.7 times greater risk of getting injured than athletes who sleep more than 8 hours. Fatigue is the leading compliant that doctors hear when patients visit and there is no doubt it is a major concern for any shift worker – just as it is for a marathon runner. While many on shift work reverted to coffee and snacks that ultimately drained their energy reserves, Dr Chandra found that running was the most convenient form of exercise and, in combination with a healthy eating and supplement regime, it helped her overcome job-induced fatigue. 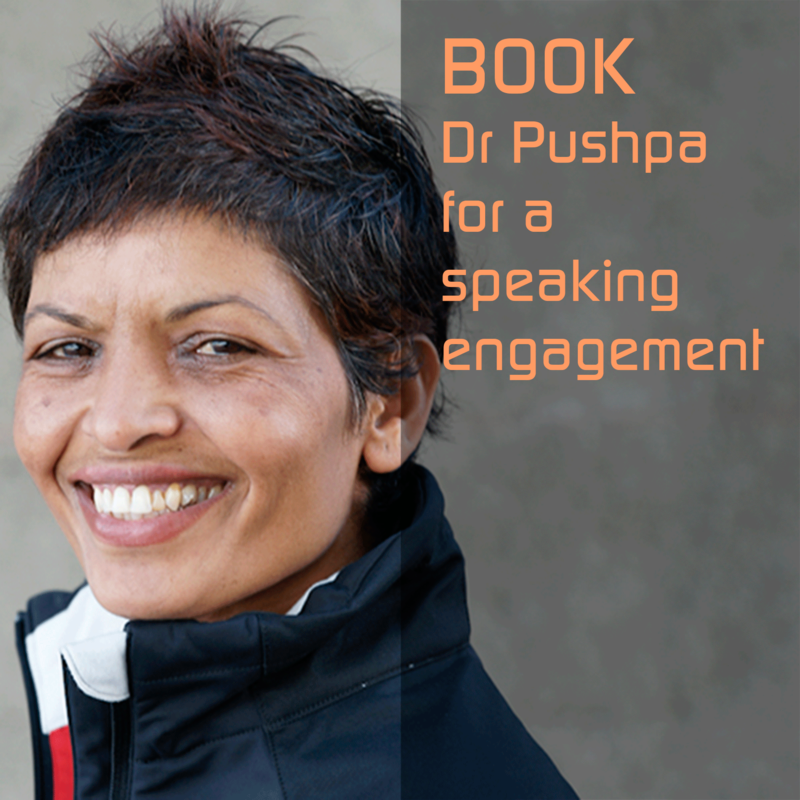 Following her nursing career, Dr Chandra became a naturopathic doctor specializing in sports injuries. She continues to follow her own health protocols, and she feels passionately about sharing her knowledge with those who also face the challenges of shift work that can cost so much – personally, in relationships, in mistakes at work and even the national economy – and who simply want to stay healthy. “Circadian rhythm disruption affects every single cell in your body, so it is essential to mitigate its effects if you want to live a long and healthy life,” she says. But she’s not just talking about it. 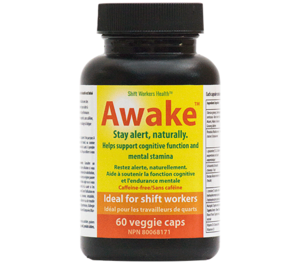 She has invested her considerable expertise and experience in developing two products, AWAKE and ASLEEP, to mitigate the effects of circadian rhythm disruption. “These two products contain all the ingredients the body needs to do this,” she explains, “in the right amounts and highest quality available. They are also an essential part of my training program for this marathon”. 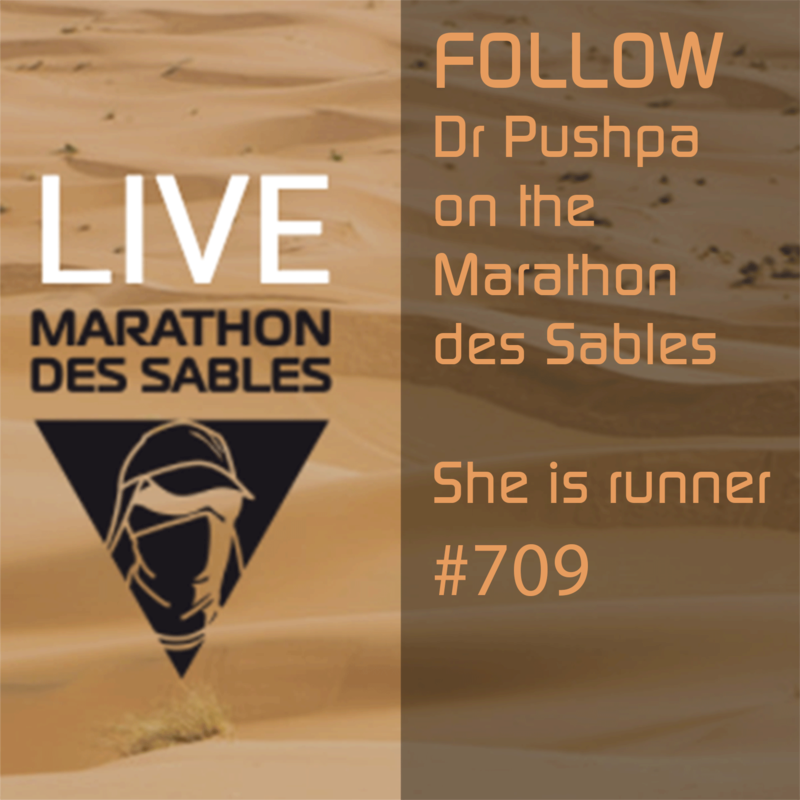 This kind of attention to detail can make the different between dropping out part way or finishing the Marathon des Sables. Runners have to be self-sustaining. Each runner carries all the food they need for six days, in their backpack. There are no rest stops on the way and no kitchen for runners to replenish their carbs for the next day. While food constitutes just 92g per pack, runners need to ensure they have sufficient calories each day. Managing energy and remaining alert in such inhospitable conditions – especially running when jet-lagged having flown half way across the globe and adjusting to the difference in temperature she is used to in Canada – are key to success and survival. The same could be said for anyone who works shifts, works late or simply spends much of their life with low energy.